Chelsea has been launching and growing domain extensions for nearly a decade, the first of which was .CO. 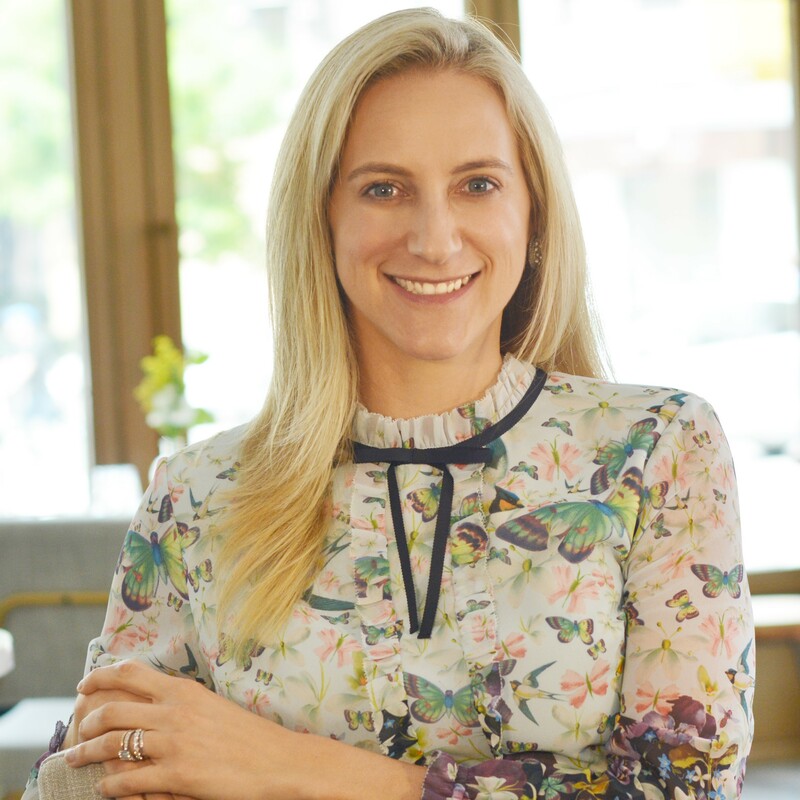 Working in Business Development and Marketing at Neustar allows her to connect with people who take ideas from thoughts jotted on napkins to a reality. Chelsea is able to shape the strategy, partnerships, communications, and execution of global campaigns supporting the .US, .biz, .CO and .nyc Top-Level Domains. She is focused on educating Internet users of the power of their domain and advancing growth and use within the namespaces.